TOP POODLE OF THE YEAR Vic. Bonheur Trophy awarded by Poodle CLub of VIc. 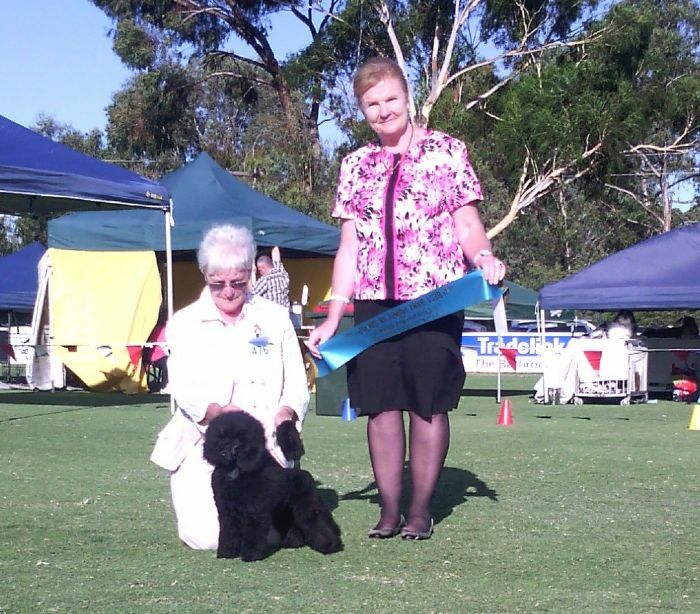 TOP POODLE PUPPY OF THE YEAR VIC.Bonheur Trophy awarded by Poodle CLub of VIc. Only Poodle to win both awards in the same year. 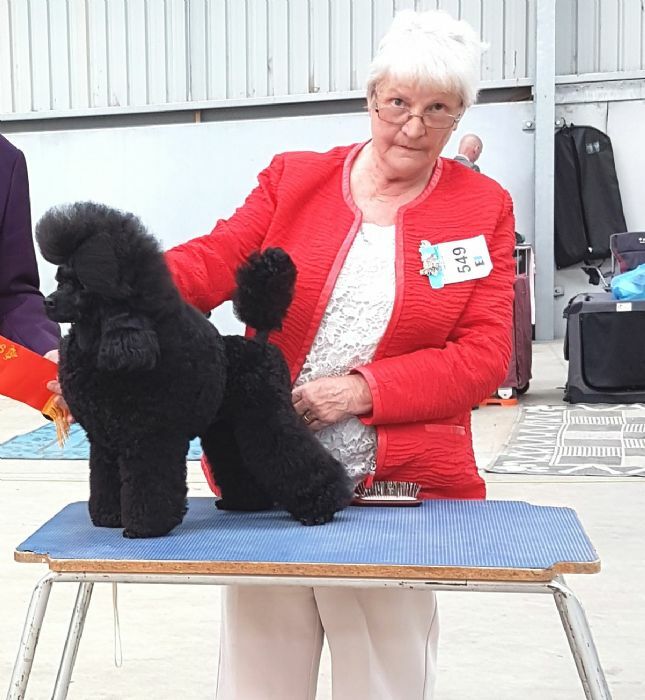 BEST IN SHOW TOY POODLE SOCIETY OF VIC. Multple Best In Group and RU in Groups.